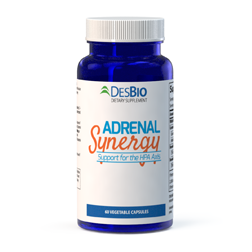 Adrenal Synergy supports the adrenal glands along with the HPA axis with a blend of glandulars, essential nutrients, and targeted botanicals. 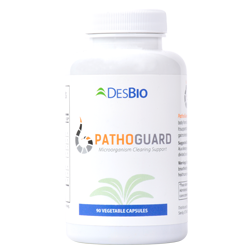 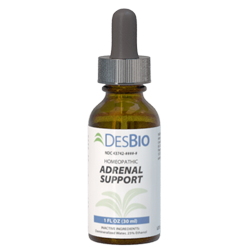 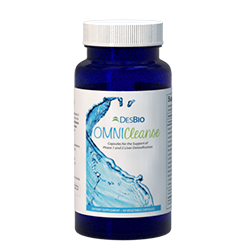 This comprehensive formula supports the neuro-endocrine pathways involved in the management of occasional stress. 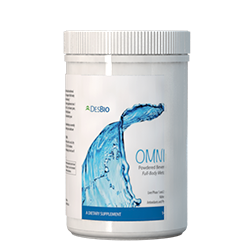 As a dietary supplement, take 2 capsules a day with meals or as directed by your healthcare professional.